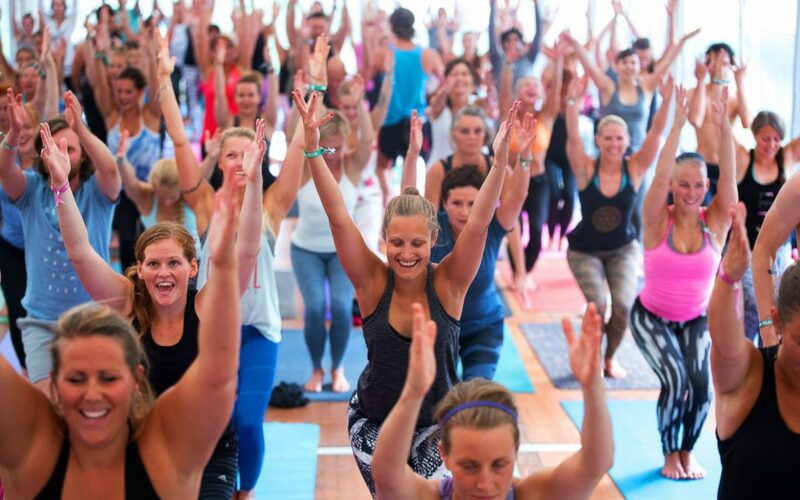 What’s The Deal With Hot Yoga? I have had a different week this week with an amazing visit to hang out with my little sister and her beautiful baby girls. I was transported back to the days of slippery babies in the swimming pool and happy clappy singing groups! The sweet and the sour of it though is that I’ve been wrestling with the blues a bit this week, reflecting on how fast time goes. It’s all relative I know and perhaps the feelings I’ve had this week are super normal, I know many of you in class have felt a little heavy. It hasn’t all been love and light this week, but such is life! Let’s start with those toxins. Your body eliminates toxins through the liver and intestines, and then, finally, when you go to the toilet. The job of sweat meanwhile is to cool you down when you are hot, not to dispose of last night’s pizza and wine. If sweat was the key to detoxing you could just sit at home with the heating turned up and all your clothes on and race through your hangover. I’m guessing that doesn’t sound like a great idea though! I’m not against hot yoga however. Personally I occasionally find it really enjoyable to be that hot and sweaty during a yoga practise and I like being able to ‘slide’ into poses! I have to be a little careful not to overextend though, as the heat lets me push myself further. I must also admit the placebo effect sometimes kicks in and I feel cleansed as sweat drips off my nose and I rehydrate and rehydrate! Ultimately for me, the main benefit of hot yoga lies in the simple fact that it involves getting off your bum and moving! All yoga is awesome! And, just like any exercise, it will rapidly lower stress and make you feel better about yourself. The heat is just a nice feature if you want an extra challenge. If you want to give it a go check out my friend Nick Higgins and his team at Hotpod yoga . I have no affiliation with them but they are great. A strong core is the best defence against injuries that can be truly debilitating. Your spinal cord is incredibly precious and not something to neglect. A little core workout will protect it, especially as we are now living in the age of the seat. Your posture is a big part of how you look and a strong core will have you standing tall and confident. It is the foundation to strength. Develop your core and the shorts and t-shirt muscles will follow. I try to make sure I work on my core each day in some way. Cross training is the key so you work it in different ways. This week’s workout is for you to enjoy (enjoy might be a slight exaggeration actually, I still find it very challenging!). It will fire up your core and your inner heat, for sure – let me know how you find it. If you like that video you may like some of the other ones on my new yoga channel. It’s all totally free and designed to help you with your home practise. For those of you who have already used some of them, thank you so much for your kind feedback!